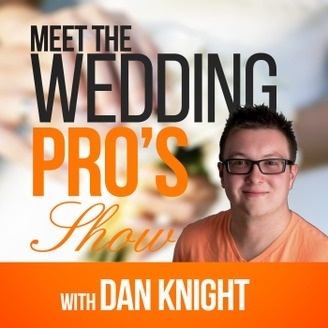 Dan Knight interviews his network of wedding professionals to give brides and grooms and look behind the scenes of his wedding planning services. 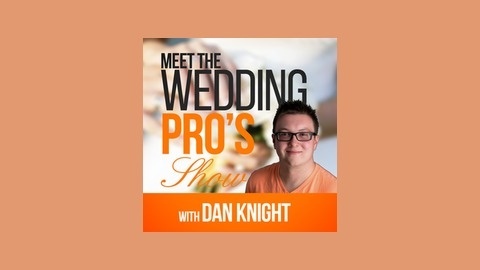 Thank you for being apart and listening to all of the Meet the Wedding Pro's Show episodes! It's been an absolute pleasure introducing through this show some of the amazing wedding professionals I get to work with on an ongoing basis! I hope you have enjoyed these shows and learnt as much as I have. Listen to this final episode as I talk about all the great things I have learnt and recap this amazing adventure!